James Parkinson first distinguished essential tremor from other tremor disorders (including the disease that carries his namesake) in 1817. More than 200 years later, there are still many unanswered questions about essential tremor. However, researchers are moving our knowledge forward. It is vital to understand what causes ET in order to develop tailored treatment options and a cure for this life-altering condition. 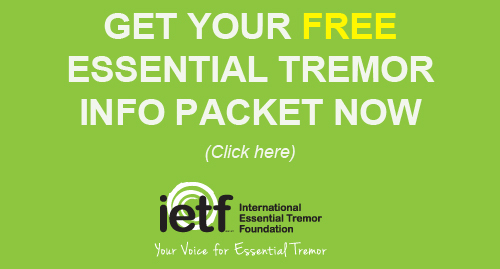 Learn more about essential tremor research studies funded by IETF grants. Research grant funding is provided by IETF donors. Choosing to participate in clinical research is personal decision. It’s important to consider the benefits and risks before agreeing to be part of any study. 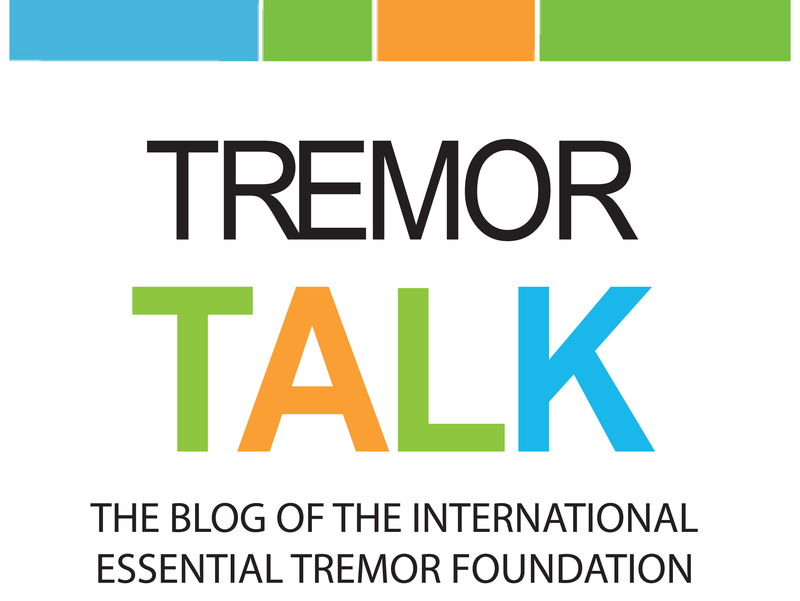 Learn more about what’s happening in the world of essential tremor research. Find out about research news and study outcomes. A 2017 survey sought to gain a better understanding of the current diagnostic and treatment patterns in people with essential tremor: when they were they diagnosed, do they have a family history, what areas of life are hardest for them, etc. Tremor and Other Hyperkinetic Movements is a peer-reviewed academic journal for the publication of scientific and research findings and innovations about tremor and hyperkinetic disorders. A primary focus of the journal is tremor. Dr. Elan Louis, with the IETF Medical Advisory Board, is the editor-in-chief. Brain donation (also called postmortem examination or autopsy) is the only way to find the cause of essential tremor. Brain banks enable researchers to actively study what happens in the brains of people with neurological conditions like ET. Please fill out the application and complete the other requirements listed on the application in order to be considered. The IETF is requesting proposals for grants addressing the nosology, etiology, pathogenesis, treatment or other topics relevant to essential tremor. Concise, clearly written proposals that are hypothesis-driven have the best chance of being funded. The scope of the proposals. The TRG, founded in 2001 is organized as an independent, nonprofit organization of scientific investigators who conduct research at the institutions with which they are affiliated. 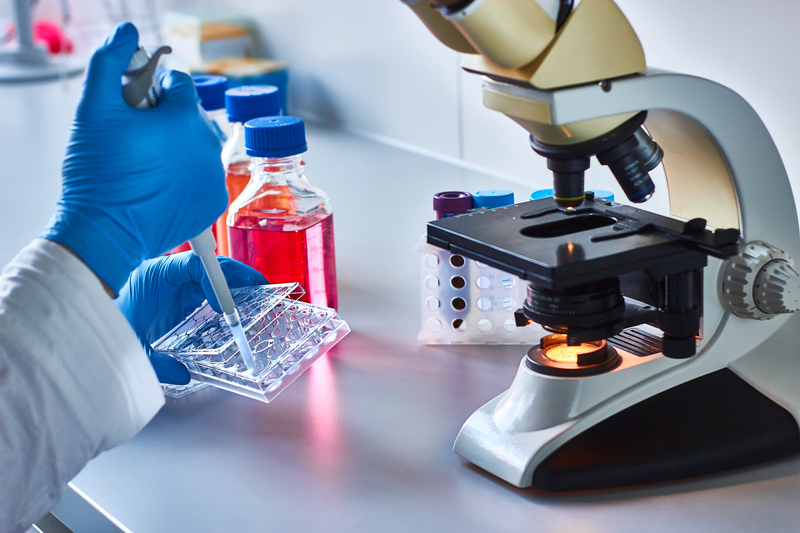 The TRG aims to advance knowledge about the cause, pathogenesis and clinical impact of tremor disorders and to develop and implement scientific strategies to examine promising therapeutic interventions.